As a special thank you to all who’ve supported World Humanitarian Day, Beyonce and her team want you to have a few remixes they hope you’ll use to celebrate the biggest social media movement in history – World Humanitarian Day, tomorrow. SImply visit www.whd-iwashere.org to pledge your social media support and don’t let your voice go unheard on August 19. Do something good, somewhere, for someone else. 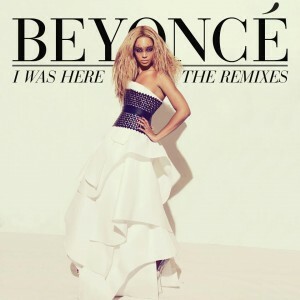 The ‘I Was Here’ project is being celebrated with a number of remixes of Beyonce’s new single, coincidentally titled ‘I Was Here’. And while the remixes by the likes of Wawa and RedTop are indeed exciting, the one we’re most thrilled about is the StrictLove remix, because it was created right here in Australia by Sydney/Melbourne production duo Luke Nutley and Andy Evans. 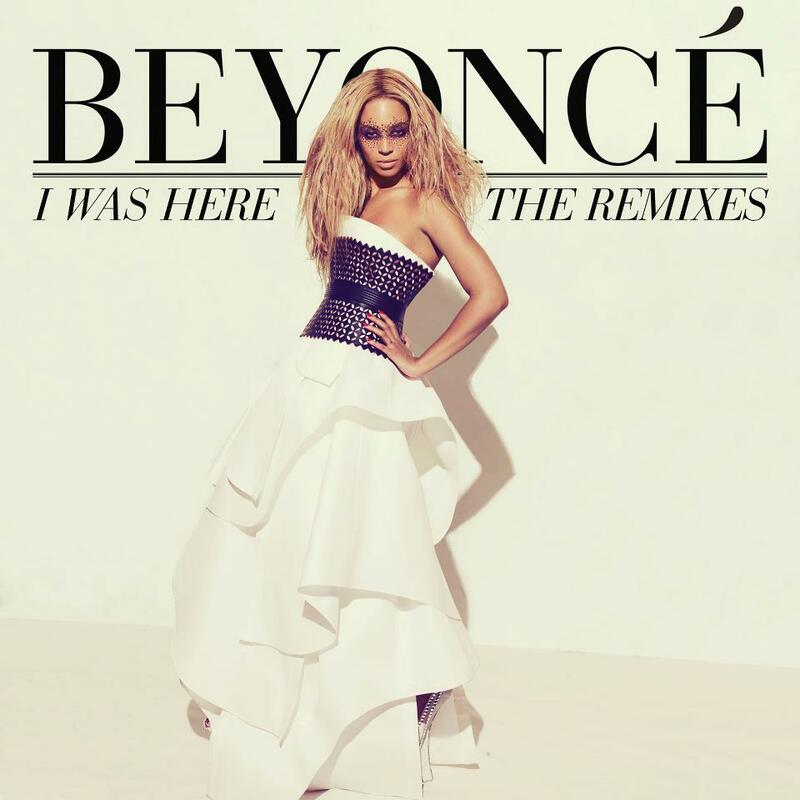 The boys have been hard at work for some of the biggest in the business since the release of their single ‘Risin’ Up’ back in May – not only remixing for Beyonce, but also completing remixes for Angie Stone, Toni Braxton and even Kylie! Things are certainly on the up and up for the duo, so you might want to give them some Facebook love HERE to see what comes next. In the meantime, don’t forget to support the UN’s World Humanitarian Day tomorrow and grab your free Beyonce remix downloads right HERE. Great song and a great cause! Loving the J-C mix! !